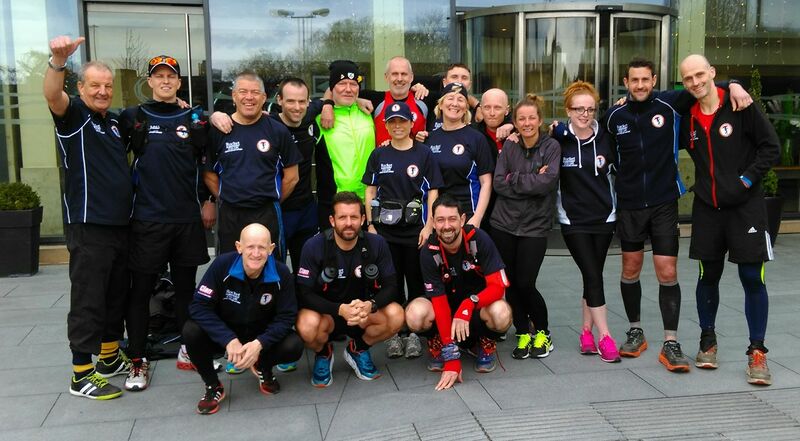 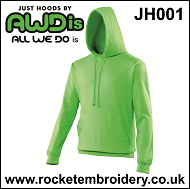 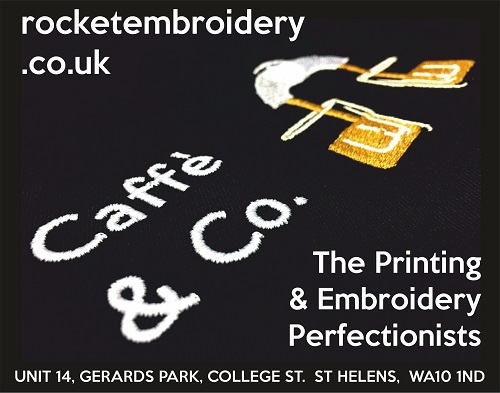 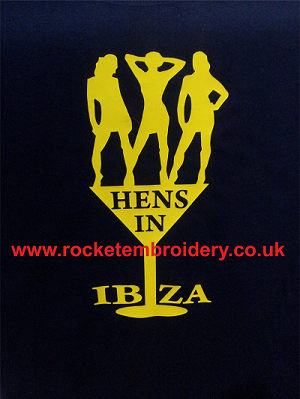 At Rocket Embroidery we produce your printing & embroidery requests onto Work Wear, Football Team Kits, Printed Hoodies, Embroidered Polos, School Wear, Party T Shirts including Hen Night T Shirts, Stag T Shirts, any Photo Printed T Shirts and a wide selection of clothing and event merchandise. 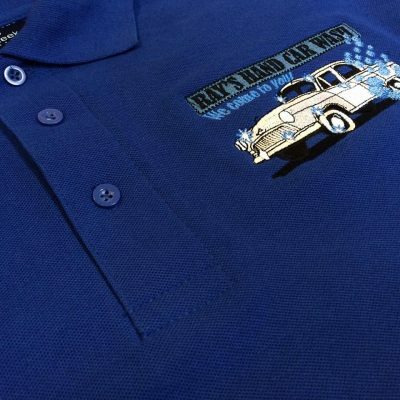 UK Workwear Online Store. 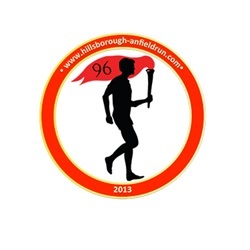 Workwear for St Helens and the rest of the UK!